We are a living link to the Holocaust. 3GNY is an educational non-profit organization founded by grandchildren of Holocaust survivors. As a living link, we preserve the legacies and the lessons of the Holocaust. Our mission is to educate diverse communities about the perils of intolerance and to provide a supportive forum for the descendants of survivors. Our generation is the last living link to survivors. We ensure that future generations will hear actual stories of our grandparents’ survival, that others can experience the human face of the Holocaust, as well as understand its details, its place in history. We provide the legacy, testimony and context for how this event is viewed and discussed today. To accomplish these goals, 3GNY creates forums where members meet, learn, connect and share ideas. Founded in 2005 with a group of six, 3GNY’s membership now exceeds 2,000. We have diverse programs, including museum tours, film screenings, theater engagements, discussion groups, book readings, visits and dialogue with survivors, Shabbat dinners, Jewish cultural events, intergenerational gatherings, genealogy workshops and field trips. We work to keep the history of the Holocaust alive. We feel a deep commitment to know and tell our family stories, and to place them within the greater context of the Holocaust. 3GNY also raises awareness about human rights issues and genocide – past and present. Check out @3gstories on Instagram! 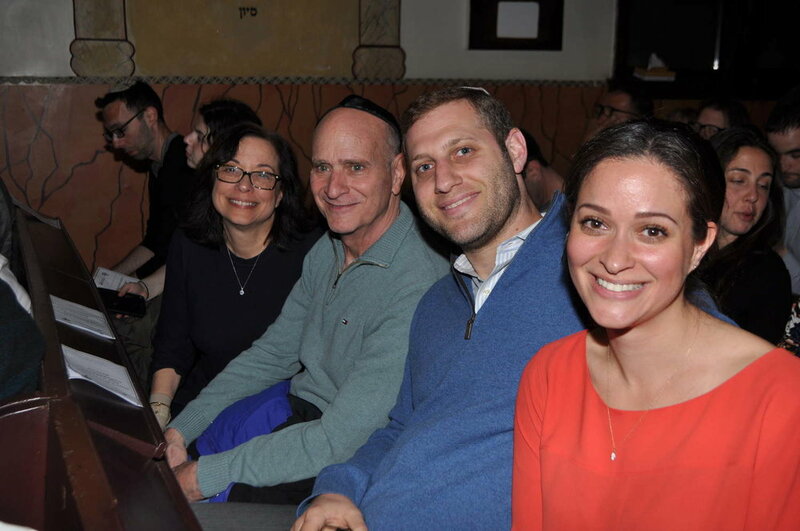 3GNY’s WEDU (We Educate) initiative empowers grandchildren of survivors to learn and compellingly share their family's Holocaust experiences with students and community groups.